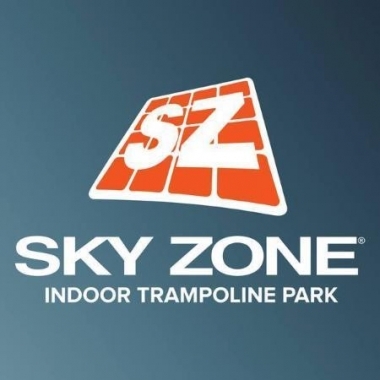 Sky Zone Trampoline Park Belconnen, Belconnen, ACT. Information, Photos and Reviews. We are Sky Zone, Australia's best trampoline park. Hundreds of trampolines, all connected to form one massive trampoline that literally allows you to jump off the walls. It's the freedom of flight. It's exhilaration. It's accidental exercise. Flukey fitness. Sneaky sweat. It's doing the stuff we're meant to do to stay healthy and active... without the boring bits. Nobody has reviewed Sky Zone Trampoline Park Belconnen yet, Be the first. You are submitting a booking enquiry. Sky Zone Trampoline Park Belconnen will then contact you by email with details of availability and prices.